Fires have devastated forests and communities in recent years all over North America. The destruction has been catastrophic. Not only do they destroy everything in their path, they also have far-reaching effects on people who don’t even see the flames. With all the smoke produced by the fires, the air quality is horrendous, causing a lot of respiratory problems for people. 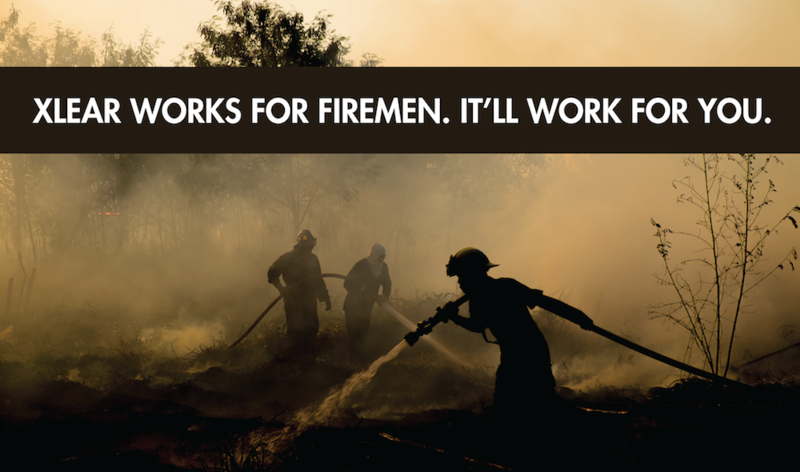 During California’s fires, firemen-heroes battled tirelessly to protect the communities, save the land, and stop the fires. Though they had gear to keep them safe, their sinuses still suffered. Xlear Inc. wanted to help. 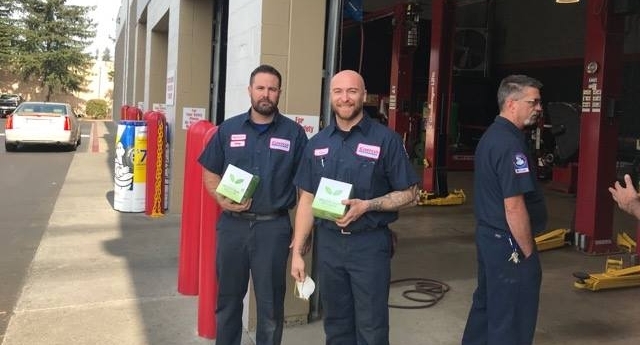 We donated sinus care products so the firemen could thoroughly wash their noses and sinuses to keep their airways healthy. Their response to Xlear products was great and we were happy we could help in some small way. Whether it’s from fires or pollution, when the air quality isn’t good, your sinuses and airway suffer. Xlear Sinus Care products effectively cleanse your nose and sinuses of contaminants so your airway is healthy and so you can breathe better. 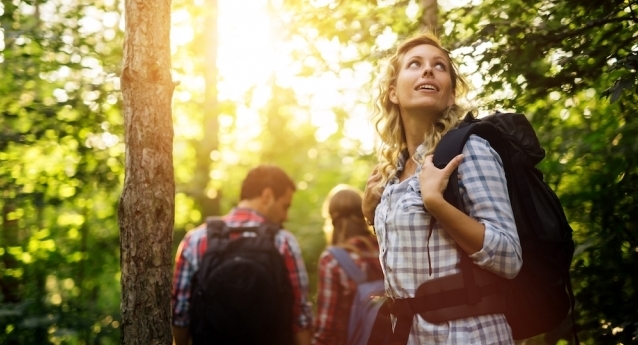 Xlear is a natural saline with the added power of xylitol. Natural xylitol not only breaks up bacterial colonies and inhibits bacteria from sticking to tissue, it also allows the saline to be hypertonic without an uncomfortable burn. Xlear’s hypertonic solution effectively cleanses (not just rinses) the nose and sinuses of pollutants so your airway can be clean and clear. When the air around you is bad, turn to Xlear for better breathing.